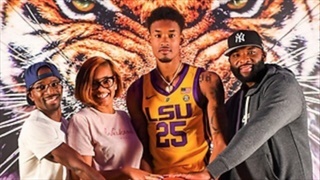 BATON ROUGE – LSU men’s basketball coach Will Wade has announced Thursday that the national letter-of-intent papers have been received and approved for both James Bishop of Baltimore, Maryland and Charles Manning, Jr., of Riverhead, New York. It's a HUGE recruiting weekend for multiple sports this Alabama-game weekend. 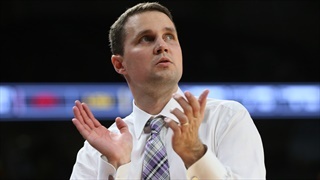 LSU basketball coach Will Wade has some top prospects that will be on campus for official visits. Get the details inside! 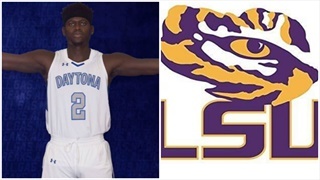 Will Wade and the LSU basketball program picked up a big commitment Monday evening as Charles Manning of Florida SouthWestern State College announced his decision via Twitter. 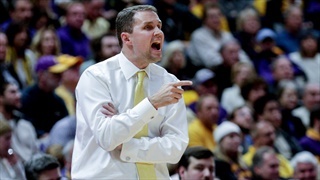 LSU basketball coach Will Wade and the Tiger basketball program received great news Tuesday afternoon as guard James Bishop committed to the Tigers. 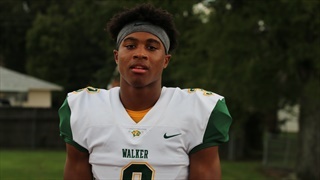 TigerBait.com recruiting analyst Mike Scarborough caught up with 2020 athlete Jalen Cook Thursday night as his Wildcats defeated Broadmoor, 27-6. Highlights of Cook in action as well as an interview. 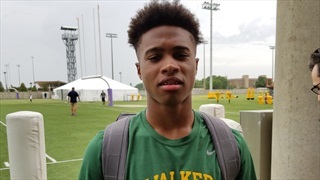 TigerBait.com exclusive footage of 2020 Walker (La.) 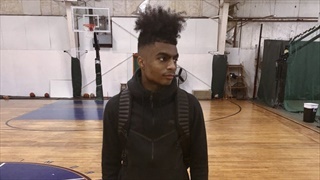 point guard Jalen Cook in action.